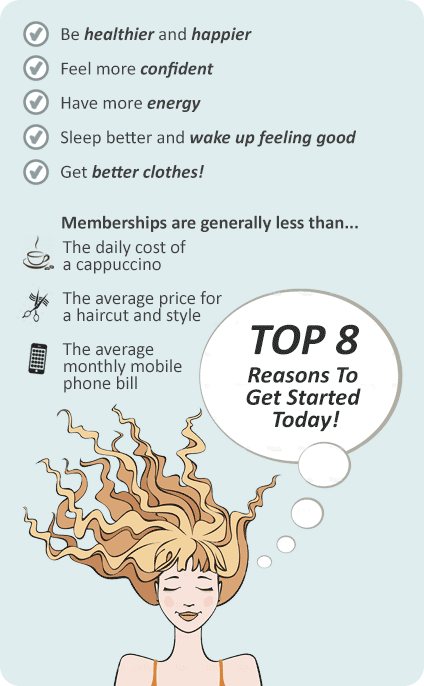 Why Genesis Fitness Clubs Southbank? - Open kitchen and so much more! Here at Genesis Southbank we specialise in all corporate health needs for businesses of all sizes. We are more than just a Fitness Club so come in and experience Genesis Southbank today! Genesis Fitness Clubs Southbank is the Fitness Club for EveryBody! Our vision is to provide a professional and honest service superior to other fitness clubs. If you are wanting to get started on a new healthy program and not sure where to begin, Genesis Southbank is for you. 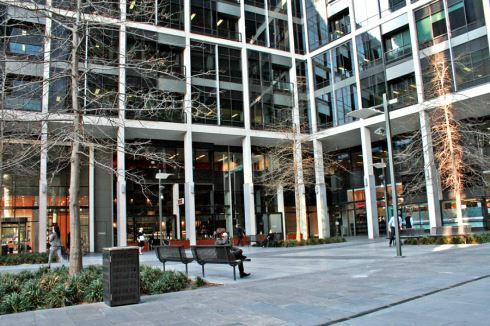 Our Southbank gym offers a one stop shop for busy corporate professionals. With an emphasis on corporate health and fitness, Genesis Southbank includes a team of professional personal trainers, convenient group fitness classes around your schedule, on-site nutritionist and physiotherapists and a fully equipped gym with over 27 peices of cardio equipment. Full range of dumbbell, barbell and benches. A relaxing and comfortable gym in Southbank. Ask our Southbank personal trainers about adding in an abs and stretch workout. 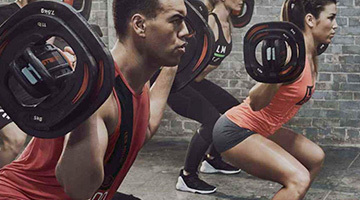 Personal training in Southbank will help you achieve greater fitness results. Enjoy Southbank Freshwater city views while you exercise. Kirsty is dedicated to changing lives through proper Nutrition. Convenient lunch time classes for busy professionals. One-stop shop with on-site Southbank Physiotherapy. Genesis Fitness Southbank will help you on your way with a Genesis Fitness membership. During your program orientation, a gym instructor will show you through your program, the equipment and overview of the facilities.